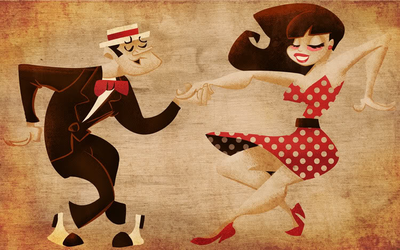 Jazz and dancing go hand in hand. 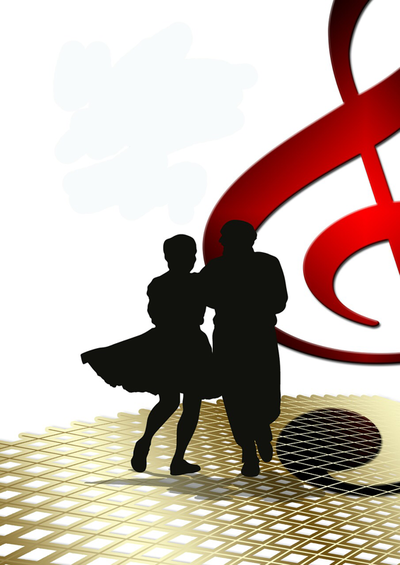 The traditional styles of ballroom dancing - fox trot, quickstep, waltz, tango, Samba, jive and swing - have been revitalized by the hit TV shows “Dancing with the Stars” and “So You Think You Can Dance”. 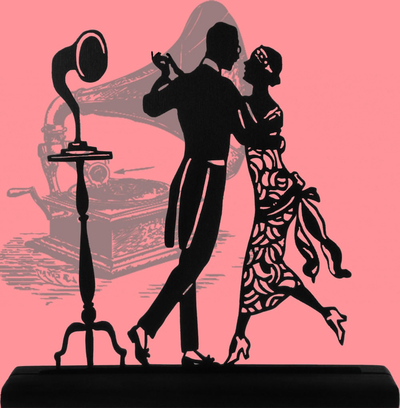 White Rock Jazz club has noticed new members appearing dancing these traditional styles, while the jazz traditionalists persevere with swing and jive. The dance floor at the club is big enough for these styles of dance to take place side by side; it is a sprung, solid wood floor measuring 30 feet by 27 feet. 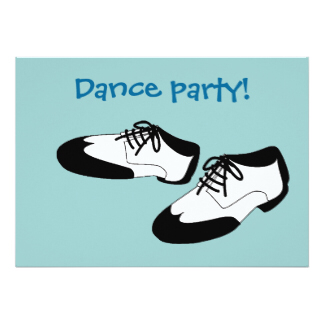 There is nothing like dancing to a live band, and all the bands that play at the club are a jazz style of band; however, they can, and do play all the tempos necessary for ballroom dancing, and all bands are open to requests from the floor. For those of you who just like to listen, socialize, or watch the dancing, the White Rock Jazz Club 240 is the place for you. There are full bar services and snack services are available. There is a different band every Sunday from October through early June every year. 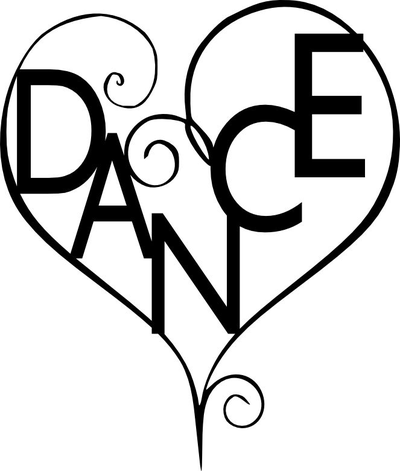 We dance from 2:00 pm until 5:00 pm, so come and dance, have a drink, and then go out for dinner, what a great way to spend your Sundays!